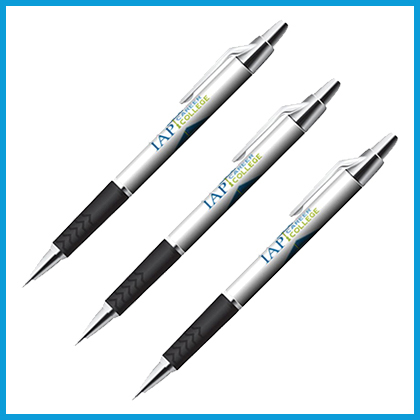 Whether you are writing notes for your business or signing a contract with a client, these attractive black ink pens can come in handy. 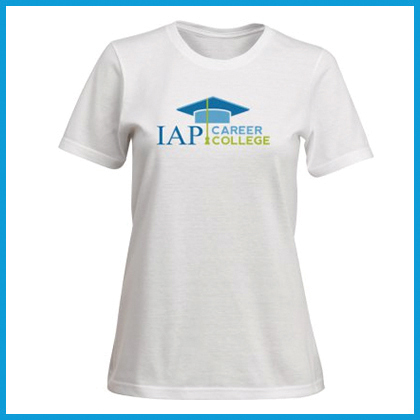 In addition to showing the name of your college, each pen has a clip plus a rubber grip for comfortable writing. 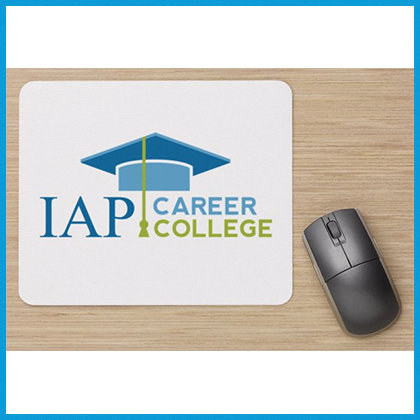 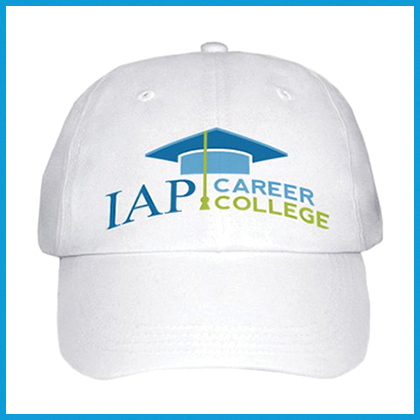 You will receive three ballpoint pens with black ink, a rubber grip, a pen clip, and the name and logo of IAP Career College printed on the barrel. 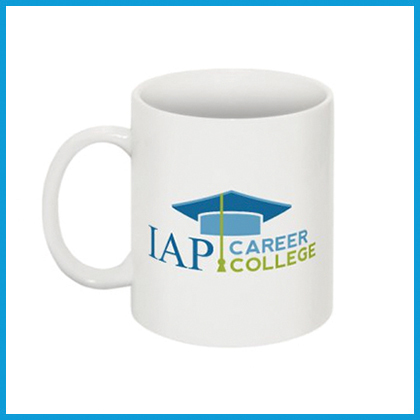 You will receive three pens for only $14.95 U.S. (about $5 each).